Sounds like a dream, right? Well with a professional answering service, that dream can actually come true. Unqualified leads can cause your sales team to waste too much time on follow-ups that will never turn into a sale. And in order to grow your business (like every successful business does), you need to get rid of those unsuccessful processes. Let's walk you through the 4 ways your business can use your professional answering service to generate and convert qualified leads and actually make the sale. 1. Your business will never miss a call. Most businesses are not 24 hours, 7 days a week. And most businesses shouldn't be. Not many people are calling after hours. It makes much more sense to outsource after hours calling to an answering service than staffing people in your office during that time. However, using a call service rather than having an empty office and no one on the other line means that your business is always reachable. So if a potential customer is calling late at night because it's the only time they have available to try to purchase your business's product or service, they will still reach someone and be able to get help. Furthermore, during busy sales periods, when your team is overwhelmed and constantly on the phone, you won't have to worry about a customer going to voicemail. Your answering service is always there to pick up the phone during busy times. 2. Your business will improve its customer service. 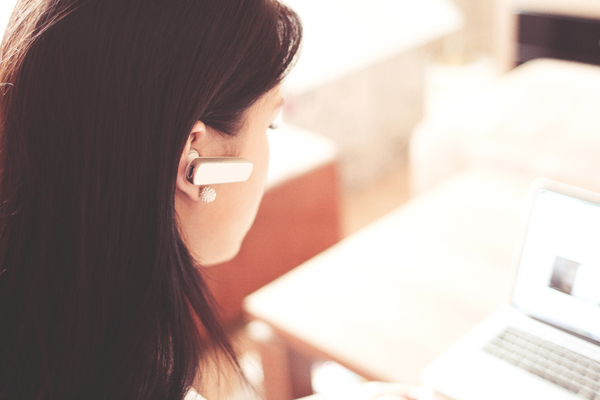 Customer service is one of the most important things to a business, and if customers are struggling to get through to a customer service rep, it can seriously damage your business's reputation. Don't let this happen. Instead, hire a professional answering service to assist your customer service strategy. Word of mouth is an incredibly strong form of recommendation, and you can almost guarantee that someone will tell a friend or family member about a great customer service experience they had. 3. Your business can set more appointments. One great reason to hire an answering service is to use it as the appointment setter in your sales process. This way you can focus on hiring talented salespeople in house whose only job is to go to appointments and close the sale. Your call service will book your sales appointments for a fraction of the cost it would take to hire separate appointment setters and salespeople. 4. Your business will save money. Hiring your own call and answering staff in house can be incredibly expensive. And it doesn't always make a lot of business sense. You can focus your overhead on quality staff that has proven results while hiring an answering service that is much cheaper than a full-time staff. That's a win-win for everyone. Saving money and converting leads at the same time? Sounds like the perfect equation for explosive business growth. Hiring a professional answering service is the perfect solution to achieving your business goals this year, and we'd like to help you do it. Start a free trial with us today!